leave it to you for teaching me something about thumbtacks. 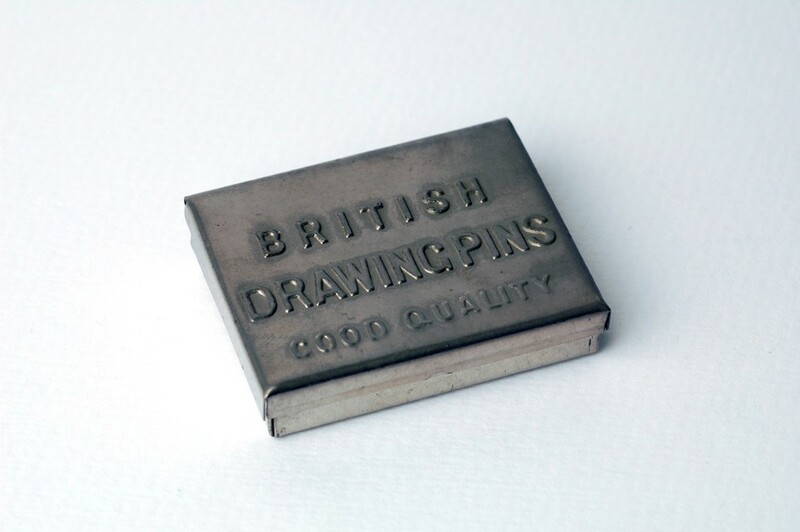 i've never heard the term "drawing pin" before. 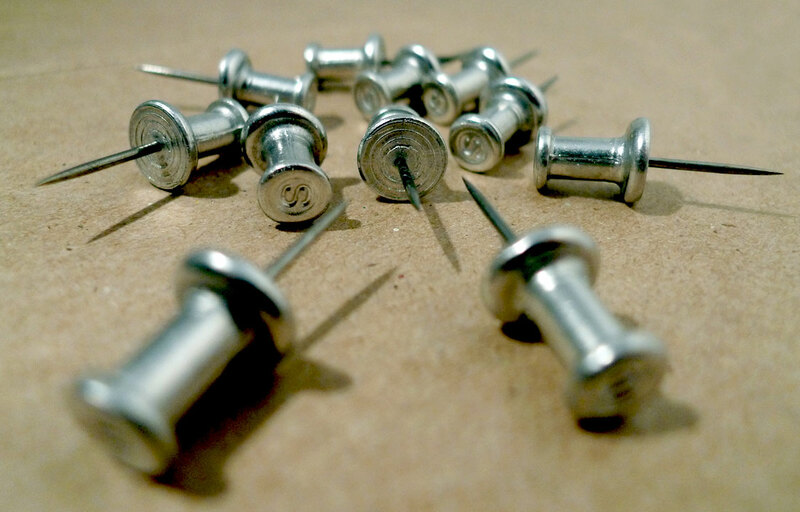 now i won't sound like a fool if I'm in Europe and happen to be shopping for thumbtacks. they have such a way of making everything sound so much more elegant, don't they? What a fascinating history and well researched. Yes, I like the idea of office supplies that fight back too! "However, I rather like the idea of office supplies that fight back"
Why do the British get all the uppity snootarooty names! "Draaawing pins, my dear, are the invention of the century." You can't say "Thuuumbtacks, my dear..." It's just not sophisticated. I love the uniquely British turn of phrase too Cham, I wonder what Pat (Welshcakes Limoncello) thinks about our US appreciation for their vocabularies. 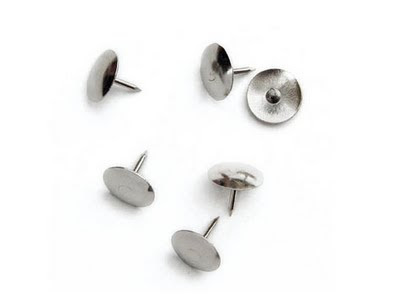 Denese, screw shopping for them in Europe, I'm going to start calling them Drawing Pins here. Bridget, I'm very proud of that line, I'm glad you like it too. Paul, I can't wait to ask someone to please hand me a drawing pin! You can almost see the furrowed brow.